Look no further than Myhome Cleaning if you have ever asked yourself what is the best cleaning company near me. We offer you the best cleaning service in the locality at affordable prices without compromising on quality. We shall give your Beaumaris house an amazing clean and make it comfortable so that it provides you with a relaxing environment in which you can spend your time peacefully. 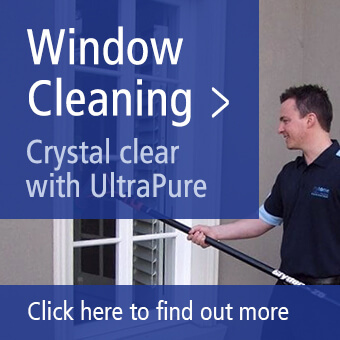 Our reputation is such that those who have used our services once have never opted for any other cleaning services. Our team of experienced and professional cleaners will clean your house so that it appears just as it did when you first entered it. Click on the link to know more about our wide range of cleaning services. Do you spend too much of your time time keeping your house tidy? There is nothing worse than coming home to a dirty home. Don’t worry, as we are here to help. Forget the stress and worries associated with house cleaning and leave the headache to us. By entrusting the job to our experienced and professional cleaners, you can take the break you have been longing for. Most homeowners choose the spring season to spruce up their homes. However, hardly anybody has the time to do a proper spring clean. Busy residents of the area can depend on our cleaning service for a meticulous and thorough spring cleaning. Our professionals will take all steps necessary to spruce up your house and leave it spotless and shining just in time for spring. They will go out of their way to make sure that your house appears as if new. Enjoy a trip to the city along with members of your family or do whatever you wanted to do during the spring. Why not enjoy drinking freshly made lemonade while relaxing in your garden? 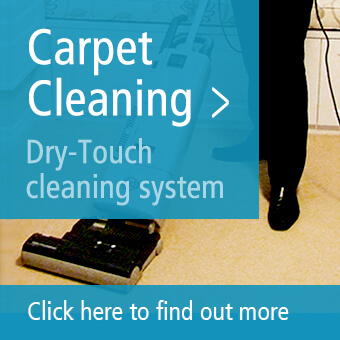 Get in touch with Myhome Cleaning if you are searching for specific jobs such as carpet cleaning. Our professionals will take steps required to remove the solid stain that you have been unable to remove, and leave your carpet looking like new. Don’t worry about your pets littering your carpet with their hair, as our cleaners are trained to remove every piece of cat or dog hair from your carpet. They will also remove stains caused by paint or other liquids accidentally dropped by your kids on the carpet. We at Myhome Cleaning are renowned for our professionalism as well as our affordable prices, without compromising on the quality of cleaning regardless of the type service you require. To make things easy for you, we also offer flexible schedules for our cleaning services. This means that you can call us at your convenience, be it weekly, fortnightly, or monthly. Apart from this, we are always ready to change our schedule so that they do not clash with your plans. Our aim is to make life easier for our customers. Contact us via phone on 13 22 31, email, or enter your personal details in the form below to book an appointment with our nearby Beaumaris cleaners today.